At Bethel, we love kids! 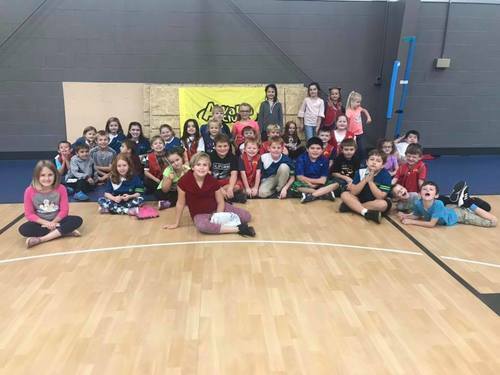 From the nursery, all the way through 5th grade, our passion is to see kids know they were created by God, that He wants a relationship with each of them and that He has a specific purpose for their life. Our goal is to partner with parents so that we work hand in hand to help each child develop spiritually, mentally and emotionally. To learn more about the different ministries for kids, just keep scrolling. Wee Jam is for newborns - Kindergarten. 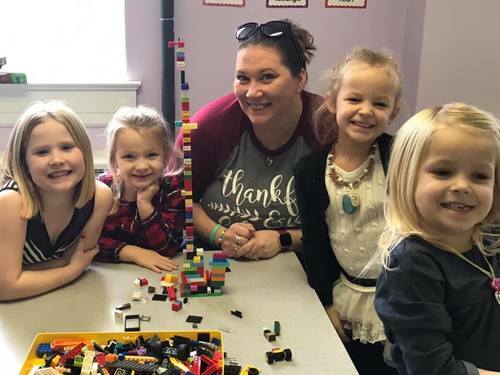 Each week, dedicated volunteers staff our nursery so that parents can join in on a Connect Group (9:30am) and so that they can attend worship (10:30am) with no worries about whether or not their child is being taken care of. Not only do they change diapers and feed babies but they love each child like Jesus. We believe that the spiritual growth of a child starts when they are just an infant. 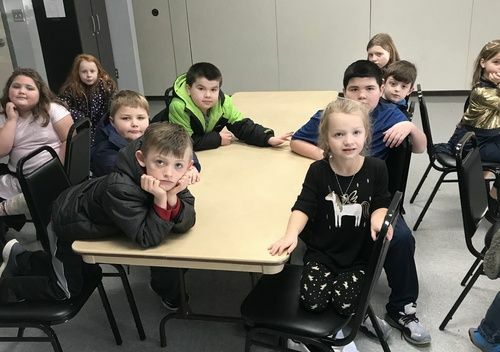 For all of our kids from post-nursery through Kindergarten, they each attend their own Connect Group located on our Wee Jam hall with group leaders who are ready to teach them how much Jesus loves them. These kids are also invited to stay for the 10:30 worship hour for a new Bible Study experience, along with play and snack time. 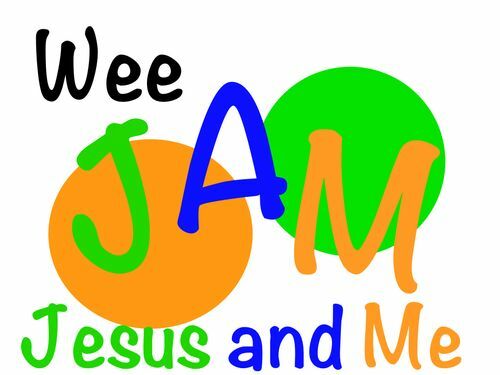 For more information or to volunteer in Wee Jam, contact Amber Mitchell by clicking below. 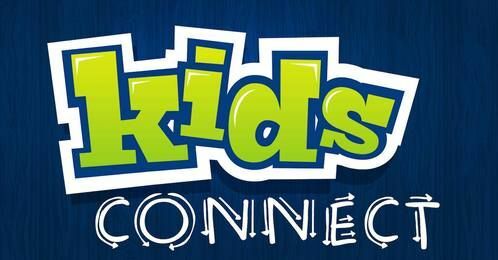 Kids Connect is our Sunday morning ministry for kids ages 1st-5th grade. Each week, kids get to study the Bible on their age and grade level with leaders who are excited about sharing who Jesus is with them. A lot is packed into that one hour session each week and doesn't give them the chance to just sit around and get bored. To keep things interesting, the leaders of each group get the kids involved in the studies they are doing through Scripture. This could include short videos, games, discussion time, crafts & much more! 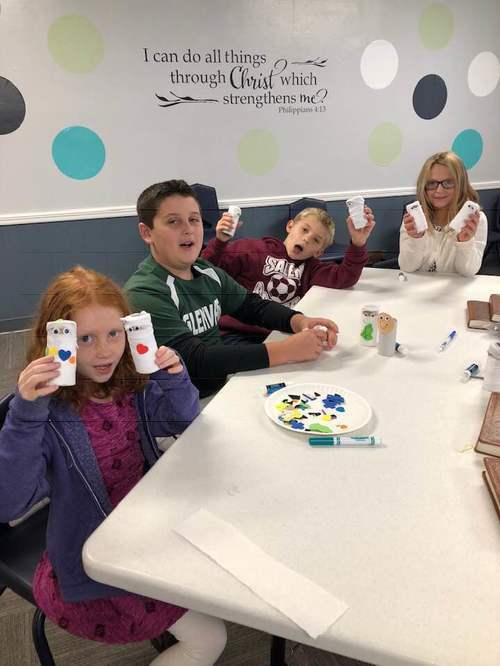 For more information or to volunteer in Kids Connect, contact Lisa Barnett by clicking below. 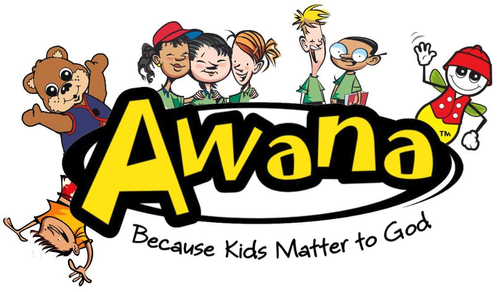 Our Awana program is our Wednesday night discipleship ministry for kids from Pre-K through 5th grade. They meet each week from 6:15-7:45pm in the ROC. During their meetings, they have Bible Study where they not only memorize verses, but also learn the context and the importance for why it's important for them today. They also have games and snack time. For more information, or to volunteer in this ministry, email Lisa Barnett by clicking below. Each week, our Kids Connect children join us in worship at 10:30am. We encourage families to worship together during the music and offering. 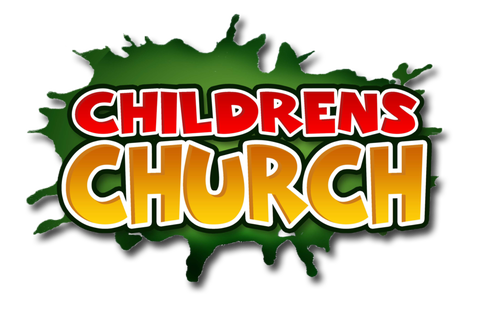 Just prior to the message, all kids who are 1st-5th Graders are invited to head out to Children's Church. It's there that our volunteers will teach an age appropriate Bible Study for kids so they too can dive deeper into who God is. Once service is over, parents are invited to come pick up their kids. We also highly recommend you to take time to talk to your child about what they learned about during Children's Church. For more information or to volunteer in this ministry, contact Lisa Barnett by clicking below.